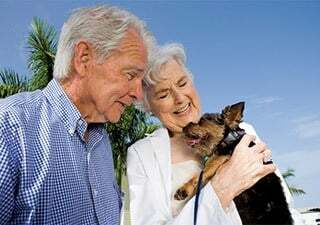 Our living options are designed to make your golden years enjoyable and completely stress-free. Regency Pointe has three options for senior living, each providing the appropriate care and services to match residents' capabilities and needs. Whichever option you choose, you'll find your days enriched with dedicated and caring team members focused on providing our residents with personal care and complete satisfaction. At Regency Pointe everything is included in one monthly fee. That means no more mortgage payment, electric or water bills, property taxes, yard care, maintenance fees, housekeeping costs, and the list goes on and on. Imagine enjoying a comfortable lifestyle that is both maintenance free and stress free and costs less than you think! We know pets are family so that’s why small pets are great and always welcome here!